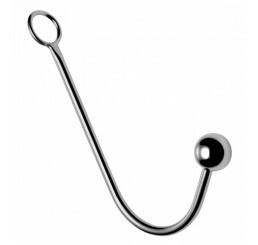 This complex, yet secure headpiece is design to restrict movement of the jaw. When the head straps are pulled tight the padded leather mouth piece is pressed firmly against the mouth prohibiting communication. 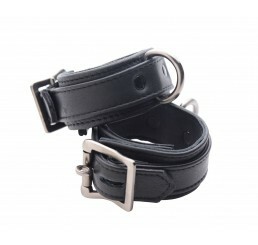 It is designed with five straps, incorporating a fine leather collar. This is one of the most restrictive muzzles on the market and a dependable favorite. 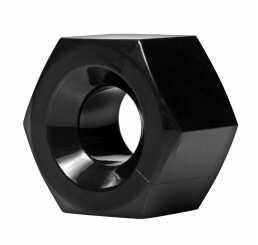 It can be depended on for a tight yet comfortable fit and outstanding durability.